Camera evolution. 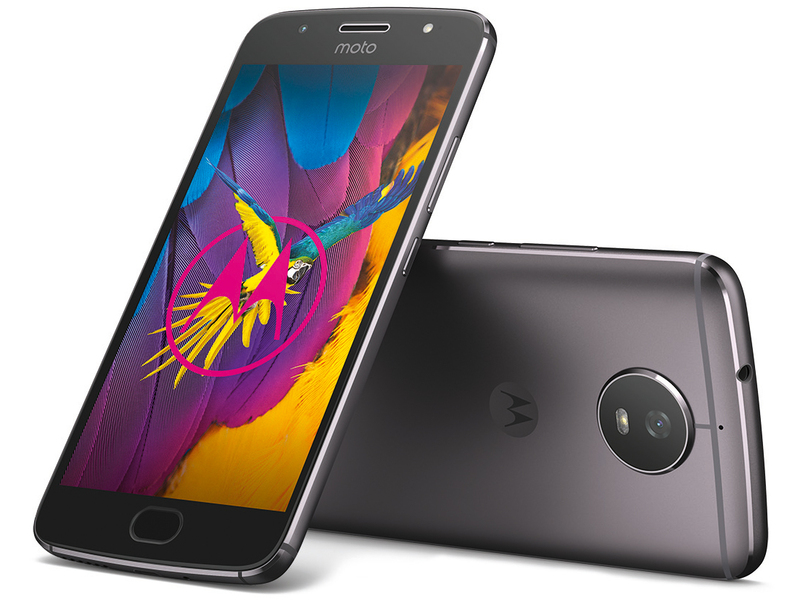 The special edition of the Moto G5 is intended to add to Motorola's selection of mid-range smartphones, and there have been a number of changes to make that happen. Most notably, the camera has been significantly enhanced. In our review, we will ascertain whether this will prove a marked improvement in everyday use.